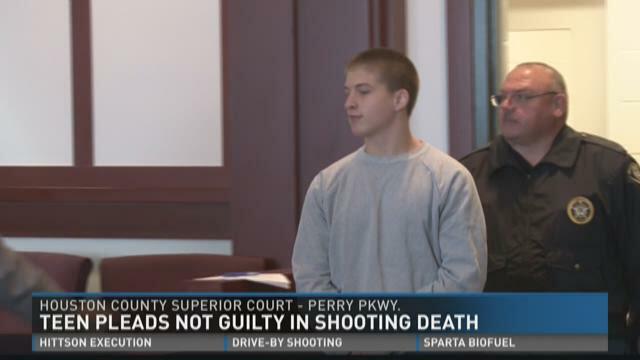 Kaden Barefoot, 13, pleaded not guilty Wednesday morning in Houston County Superior Court to the October 2015 shooting death of 16-year-old Ryan Skeen. Tuesday night at Warner Robins City Council, council members discussed parks, recreation, and possible new development. One of the first orders of business was the long-discussed sports complex. "We want an actual plan," says Councilman Mike Davis. "We're right back to where we were three years ago." It seems like they are close to having a plan. University of Georgia students came up with 11 different designs for the property on Elberta Road. Mayor Randy Toms has been working with Jimmy Dunn with Out of the Park Baseball, a business that organizes tournaments, to select from those ideas. Dunn says the proposed athletic complex with multiple fields and a gymnasium would bring in big bucks by hosting tournaments. "It would impact a lot of the hotel/motel tax," he says. Mayor Randy Toms of Warner Robins declared February 16th Charles T. Bell Day. Bell has lived in the city for 30 years, and he is credited for a civil rights movement that all started with the love of golf. At 97 years old, he is the last living litigant in the historic Holmes v. Atlanta case. In that case in 1955, the Supreme Court ruled against Georgia's "separate but equal" rule for golf courses. He was not allowed to play on the Bobby Jones Golf Course in Atlanta because they only permitted black people if they were carrying someone else's clubs. Bell and three others -- Hamilton, Oliver and Alfred Holmes -- had enough and decided to stand up to segregation. They filed a lawsuit, Holmes v. Atlanta, that sought to desegregate public golf courses. After two appeals, the case made its way to the Supreme Court. One of Houston County's investigators describes the Conway Utterback murder as "bizarre" and "unusual." "The community I think was shocked at the time that this came out," said Captain Jon Holland. His thoughts trailed back to June 16, 1992 in a wooded area in Houston County. Authorities responded to a call from loggers who said they found a decomposed body. "We was working on the tractor and we noticed a weird smell and went over there and started probing around a little bit and found I guess a halfway-decomposed body," said one man we interviewed on that summer day. Investigators soon discovered that the torso belonged to Conway Utterback, a 21-year-old sailor visiting the county, who naval authorities in Pensacola, Florida thought had gone AWOL. 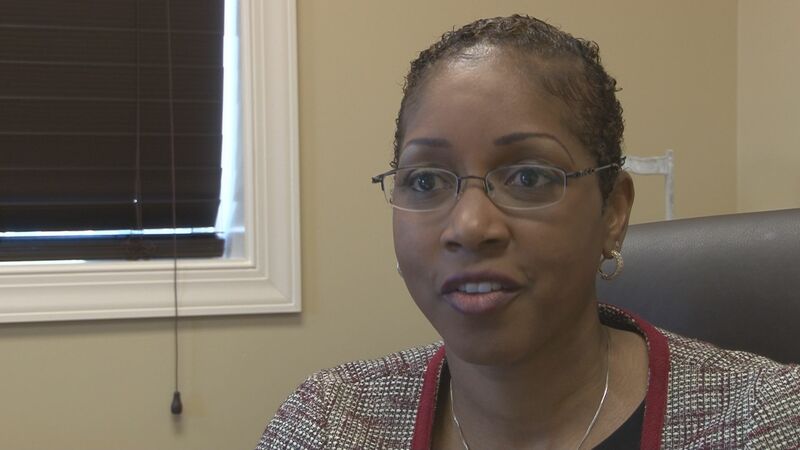 "I am a mom, I am an attorney I am a military spouse," Monica Wilburn said. A 34-year-old died in a house fire in Warner Robins early Thursday morning. According to a news release from the Warner Robins Fire Department, it happened around 7:30 a.m. at a home on Chuck Circle. 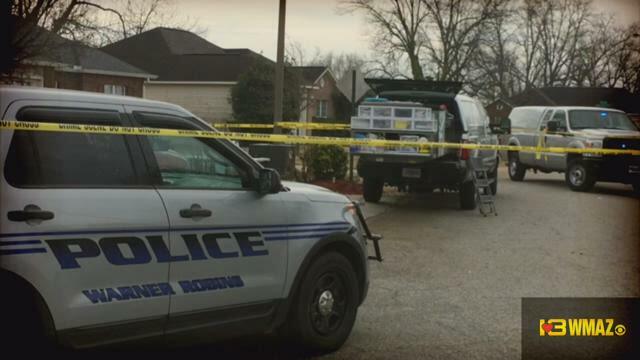 Warner Robins police believe the man involved in a suspected murder-suicide, killed his girlfriend, then himself. The police say the shooting happened after a domestic dispute at the 200 block of Tyson Glen Drive around midnight on Valentines Day.